Over the years, when I would hear about a hair oil or see a recipe for one, the association was usually with a hair treatment oil that would be used for a deep conditioning application for dry or damaged hair. This kind of hair oil treatment can be a great benefit to hair, because the oils penetrate and revitalize extra dry locks to great effect. Because my hair is on the oily side to begin with, I knew that a hair oil treatment of this kind is not something I would necessarily need. Plenty of lubrication there! I prefer using herbal hair rinses to reduce oil production and increase lustre and shine. That said, when perusing Colleen Dodt’s Essential Oils Book a few years ago, I came across what was, for me, a novel concept. 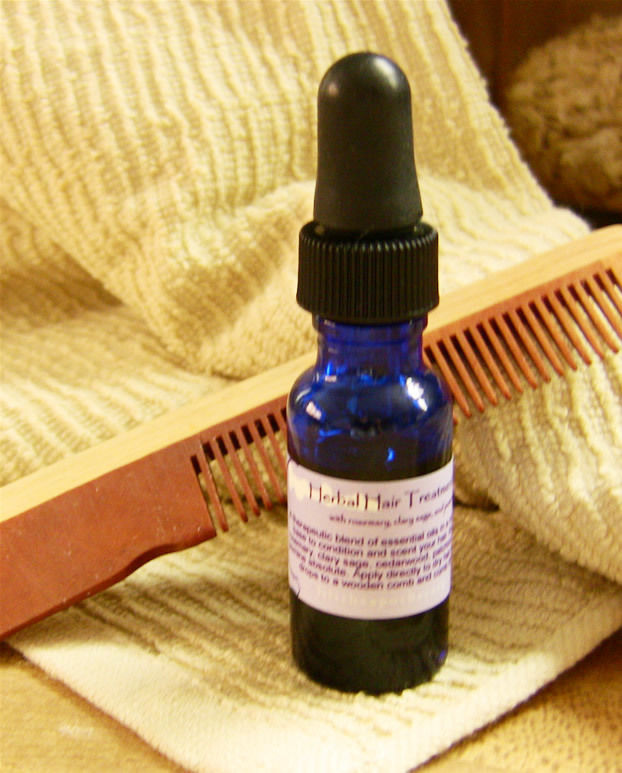 Dodt advocated the use of a blend of fragrant essential oils in a carrier oil base that are put in a dropper bottle, applied to a wooden comb, rubbed into the wood, and then combed into the hair. The result? Hair that smells really, really beautifully — delicately scented, aromatic, and provides a halo of natural fragrance wherever you go. She likes to use it to banish smoke when leaving a smokey environment and carries a tiny bottle in her purse at all times. I just love the concept and often apply it to dry hair in the morning or evening before going out. My hair is actually on the oilier side, and this kind of application needn’t aggravate oily hair at all. You are basically just –very lightly — applying a nourishing hair conditioner that contains essential oils actually beneficial to the hair itself. There are definitely hair oil treatments that can be applied for deep conditioning for drier hair types, but this fragrant application does not fit into that category. Start with 1/2 oz. of base carrier oil, such as jojoba oil. Be sure to use only pure essential oils, not synthetic fragrance oils. You can add to a comb or brush as described below and comb into dry hair OR you can add a few drops to your scalp, especially if you have a dry scalp, when hair is wet and allow essential oils to add conditioning fragrance to your hair as it dries. Healing Scalp (anti-dandruff) Blend: 2 drops cedarwood, 2 drops lavender, 2 drops rosemary, 2 drops tea tree. 1. Fill a 1/2 oz. dark glass dropper bottle with the carrier oil and essential oils. 2. Add 2-3 drops of hair care oils directly onto a hair brush or comb before using. 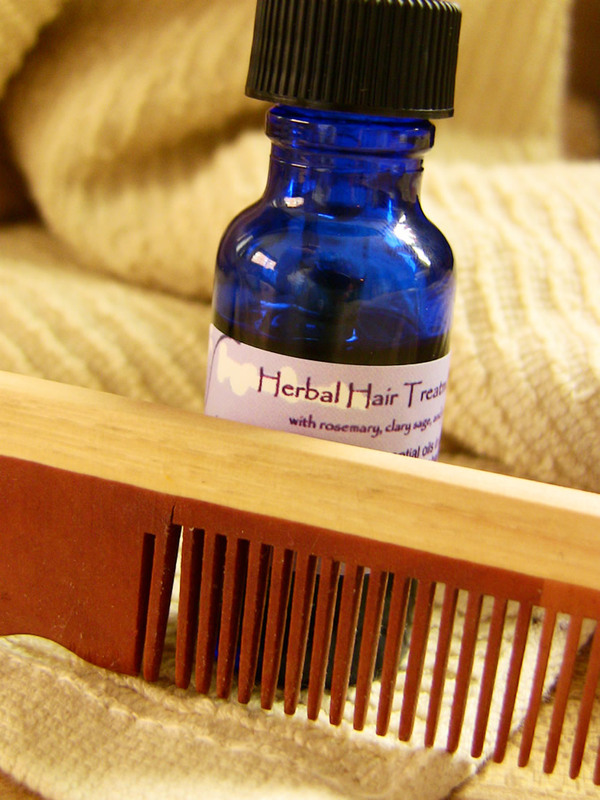 If you have a wooden comb, the oil can be rubbed directly onto the comb. The oil conditions the hair as you brush or comb. REF: Colleen K. Dodt, The Essential Oils Book: Creating Personal Blends for Mind & Body, MA: Storey Publishing, 1996. In product descriptions in my Etsy shop, I often write about ingredients that act to “calm” the skin. What does that mean, exactly? For one thing, someone might turn to ingredients that calm the skin because she experiences redness, puffiness, dark circles, potentially inflammatory conditions such as rosacea or acne, and needs the harmonizing power of doubly calming & regenerative ingredients for more mature skin. Some of the ingredients used in the skin care industry include those that contain ANTI-OXIDANTS, ESSENTIAL FATTY ACIDS (ESFs), and ANTI-INFLAMMATORY compounds. In fact, many of these ingredients contain all three qualities, as anti-oxidants and essential fatty acids both work to reduce inflammation, and certain extracts or oils contain both anti-oxidants and essential fatty acids. We can get these compounds in our diets, and certainly that is the best way to bring these nutrients to your skin, that great filtering organ that can benefit –or suffer from–whatever we put into our bodies. Antioxidants are found in colored fruits, leafy greens, and colorful vegetables, as well as green, white, and black tea, red (rooibos) tea, cinnamon, coffee, and black pepper. Essential Fatty Acids include Omega 3,6, & 9’s are found in fatty fish, flaxseed, and walnuts, among other sources. Dietwise, we get plenty of Omega 6 & 9’s regardless, so what you want to focus on are getting those Omega 3’s from good, fresh sources (i.e. keep your walnuts in the freezer to prevent rancidity). Anti-inflammatory qualities are found in superfruits like blueberry, mangosteen, goji berry (or chinese wolf berry/lyciium fruit), acai, and powerhouse herbs such as turmeric, lavender and chamomile. You can get a great solid blueberry extract at Herbalist & Alchemist. The benefit of these superfruits is that they contain both antioxidants AND anti-inflammatory compounds, as these qualities often come from the same source. 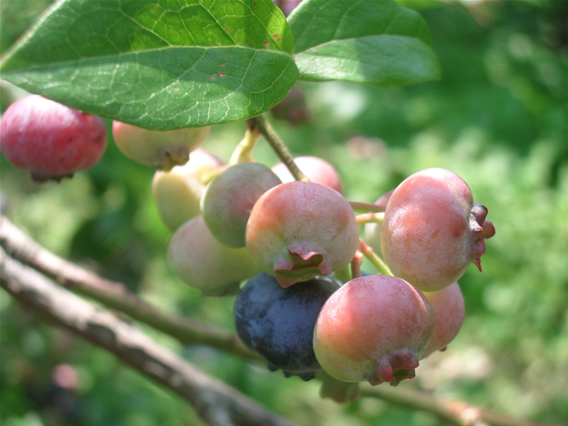 Anti-oxidants reduce free-radical damage and help repair the skin and protect it from long-term damage. In your skincare products, when you see extracts or oils from fruits & vegetables such as blueberry, carrot, or kelp, you know you’re getting something that is high in anti-oxidants. 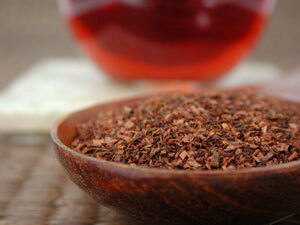 Extracts are usually alcohol “tinctures” which act to chemical extract these active compounds. You might see CO2 extracts, which can closely resemble the original plant, or alcohol extracts. It is preferable to have extracts made from grain alcohol instead of ethyl alcohol. Another type of extract can be created from glycerin, which adds additional moisture content to the product. Oils used in bath & beauty products can also be high in antioxidants, including carrot, coconut, and meadowfoam seed oil. These high anti-oxidant oils not only protect your skin but they prevent further damage. There are many herbs that are rich in anti-oxidants as well, including Tea leaf (black, white and green), Rooibos, Cinnamon, and Rosehips. Essential Fatty Acids (ESFs) are usually found in oils that are rich in Omega 3, 6 & 9’s. Some of these oils include sunflower seed, safflower seed, rosehip seed, borage, evening primrose, camellia seed, sweet almond, and walnut oils among others. Borage oil is a fabulous source of the essential fatty acid gamma linolenic acid (GLA), and as the GLA of borage oil is 24% , it is actually the richest known source in the world. Amazingly, GLA is needed by the body to produce the anti-inflammatory protaglandins believed to strengthen cell membranes & combat diseases such as eczema, arthritis, and other inflammatory conditions. Essential Fatty Acids are superior moisture-grabbers. Research suggests that some of those with eczema or severely dry skin may have an ESF deficiency and would benefit from ESF-rich diet and skin care attention. Therefore, it is important for anyone with dry skin issues, especially dry, flaky and reddened skin to make sure they use products rich in ESFs both externally and internally. Some favorite anti-inflammatory herbs are Turmeric and Chamomile. Turmeric is the anti-inflammatory herb of choice in Ayurvedic medicine and is also high in anti-oxidants. Chamomile is another favorite anti-inflammatory that I often use in the treatment of skin conditions such as eczema, as it seems to have clinically proven benefits as great as that of topical steroids. Holy Basil, or Tulsi, my ‘herb of choice’ for 2010, also has mild anti-inflammatory qualities. Essential oils and distillates/ hydrosols, the by-product of steam distillation, can also contain potent anti-inflammatory qualities in skin care products. Helichrysum hydrosol and essential oil, for example, is a strong anti-inflammatory often called ‘Imortelle’ or ‘Everlasting’ because of its wonderful anti-inflammatory and regenerative properties. Lavender is another herb that is wonderful to use as an essential oil, distillate, or extract for its anti-inflammatory compounds, and its calming activity on the skin has been seen in individuals with rosacea and acne. I hope that helps clear up a few questions! Are there ingredients that you’ve noted lately and have wondered about? If so, let me know! Want to know more about Natural Insect Repellents? Happily, there are lots of natural repellents in the form of essential, or volitile, oils derived from many aromatic botanicals. Essential oils are used in very small amounts when mixed with neutral carrier oils such as sweet almond or grapeseed oils. Other repellent oils, such as Neem and Karanja, are cold pressed oils that can be used directly as insecticides and/or repellents when mixed in a formula, such as a lotion or salve. Essential oils such as lemon eucalyptus, eucalyptus globulus, lemongrass, lavender, pennyroyal (do NOT use if pregnant), citronella, mints, thyme, sage, and rosemary are all useful repellents, and these can be used in dried herb sachets tied to ankles and wrists (perhaps spiked with a few essential oils). My prefernce, however, is to use the pure and very potent essential oils (try just a few drops at a time) in water-based spray solutions, oils, and/or balms. Such preparations utilizing repellent essential oils need to be re-applied more frequently than chemical deterants (such as Deet), but I would much rather surround myself with a cloud of essential oil-scented solution every hour or two than apply a chemical that poses health risks, especially when it comes to children. (It’s pretty incredible to me, actually, that something with potentially harmful neurological effects would appear in bug sprays made specifically for children!) For infants, try to stick to a solution with extra gentle essential oils such as lavender, perhaps with a tiny bit of spearmint or rosemary. Try the recipe below for your own insect repellent oil spray. This will last for a long time, as water based formulas are always more susceptible to problems than oils. Vitamin E and Rosemary Oil extract are anti-oxidants that help protect the oil against rancidity. Neem (Azadirachta indica) is an Ayurvedic herb well known for its insecticidal effects, mostly by targeting the reproductive system of pesky wee critters. Unlike the volitile essential oils used in the herbs above, neem oil is a coldpressed oil derived from the pressed kernals of the neem fruit. Snowdrift farm features insecticidal recipes for a salve, lotion, and massage oil using Neem & Karanja oils for treating mange and mites in pets. There’s a fascinating folk remedy called “vinegar of the four thieves” that I’ve recently come across. It is tied to a story about perfumers during the Black Plague who utilzed the antiseptic properties of several herbs to create a protective infused vinegar. Using wormwood, lavender, rosemary, mint, and sage, one can create an infusion that can then be sprayed on cutting boards, diaper pails, or anywhere else that some anti-septic, and insect repellent action is necessary. 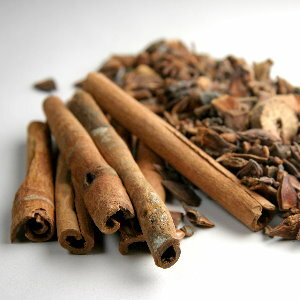 It can also be applied to clothing and exposed skin, it is supposed to be effective against chiggers, ticks, and fleas. 4. Strain into a spritzer bottle and use liberally wherever an anti-septic or insect repellent is needed. Herbs of wormwood and garlic also have insecticidal properties, and these herbs can be used even as protection for house or garden plants. The spray below is easy to make and the materials are cheap, though I’ve never tried it. You can try subsituting beeswax for the paraffin and see how that works (and let me know how it goes!). 3. slowly add 600ml water with 7g soap dissolved in it. 4. Stir well and strain through cheesecloth or muslin. 5. Store it in a glass container (do not use a metal). Have some home remedies or recipes? Let me know about them so I can share them with my readers! FYI: My own Lilith’s Apothecary “Shoo Bug!” Insect Repellent and cooling peppermint Bug Bite Soother can be found in my etsy shop! Body Butters ~ help me, readers! My Silk Kimono body butter is one of my favorite products, and certainly one of the favorites of my customers. Its silky smoothe texture glides onto the skin and soaks right in. The butter is made of whipped shea and coconut oils, with just a touch of vitamin E to protect the oils. I generally use only 100% natural, pure essential oils to scent my products and generally shy away from fragrance oils unless I am sure that they are pthalate free. I also feel that it’s better to use a product that has some aromatherpeutic value, a characteristic that is completely lacking in synthetic fragrances. 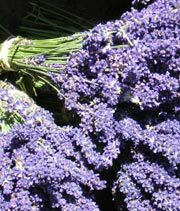 We all know that there is just no comparison between natural essential oils such as lavender and their fragrance oil versions. So, here’s my dilemna. My customers and retailers are clammoring for new scents for this whipped shea body butter, currently only available in the signature Silk Kimono scent. What other scents would you like to see? I’d love to take a poll from my readers and get some feedback about the kinds of blends that would make you want to indulge in the wonders of whipped shea! What do you think?